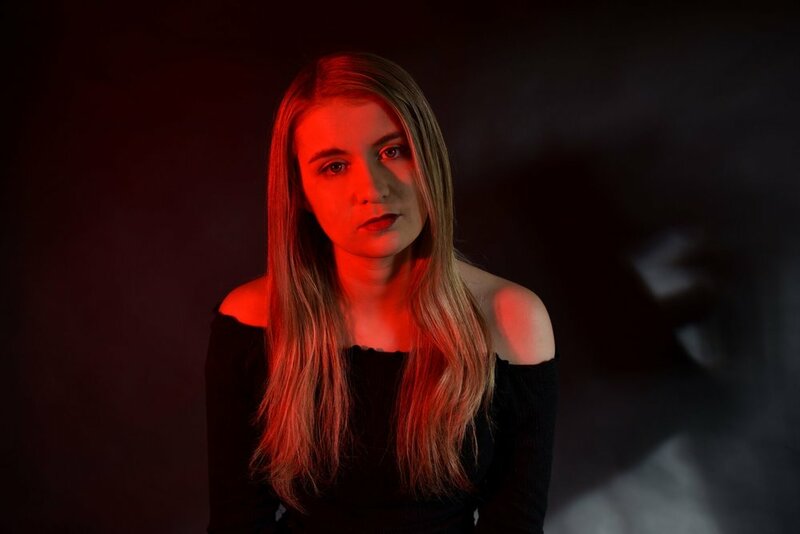 Soulful and melancholic, Emily Jane’s music is reminiscent of artists like Julien Baker, Phoebe Bridgers and Keaton Henson. Centred around simplicity and vulnerability, Emily and her guitar aim to tell a story with every song. Her songs are not only a reflection of her own life, but an invitation for listeners to reflect on theirs. Backed by harrowing strings, evocative minimalism and forlorn lyricism, Emily Jane bares her soul to those who are willing to listen. 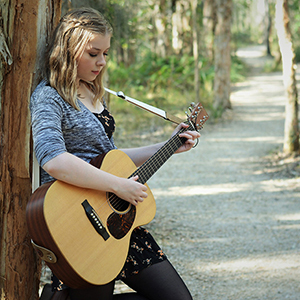 Currently Emily is studying a Bachelor of Popular Music at the Queensland Conservatorium. She has performed the Hard Rock Café, The Milk Factory, Bleach* Festival and at events for the 2018 Commonwealth Games including the Queen’s Baton Relay.